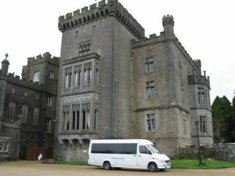 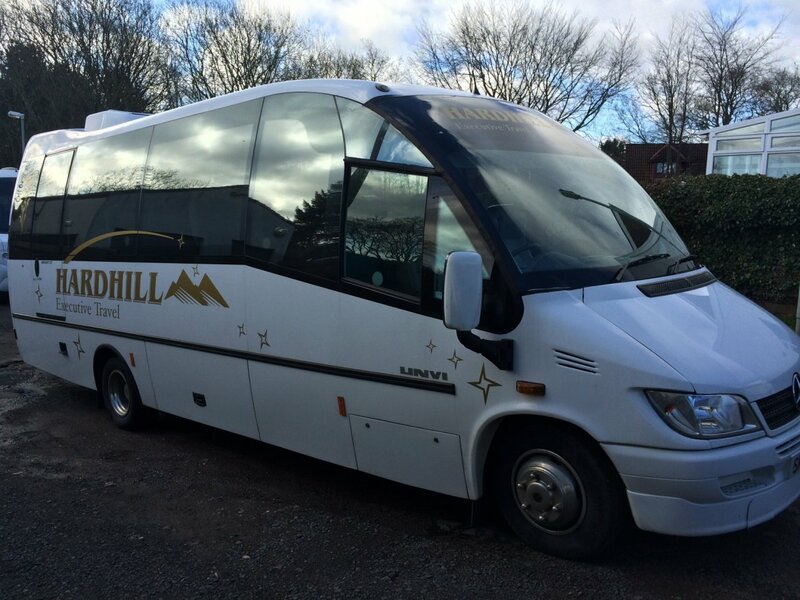 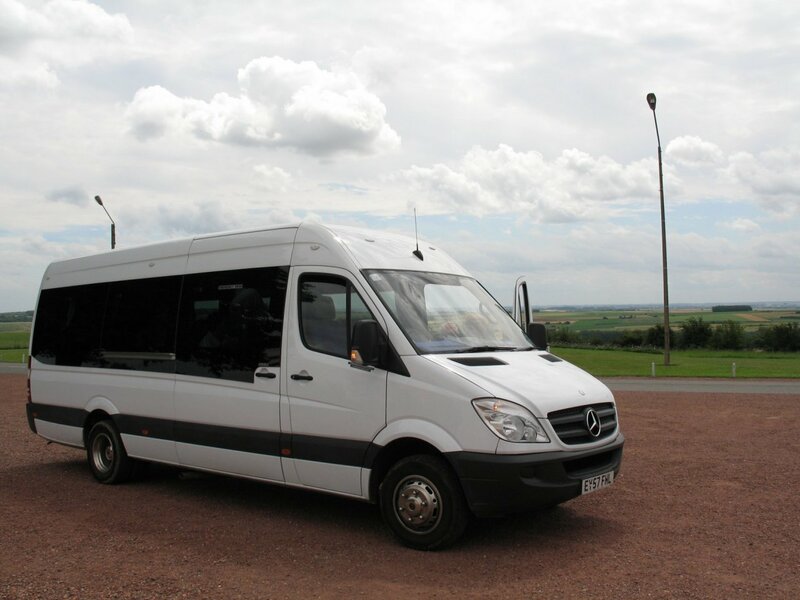 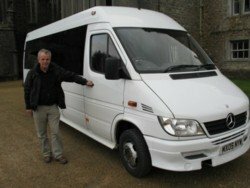 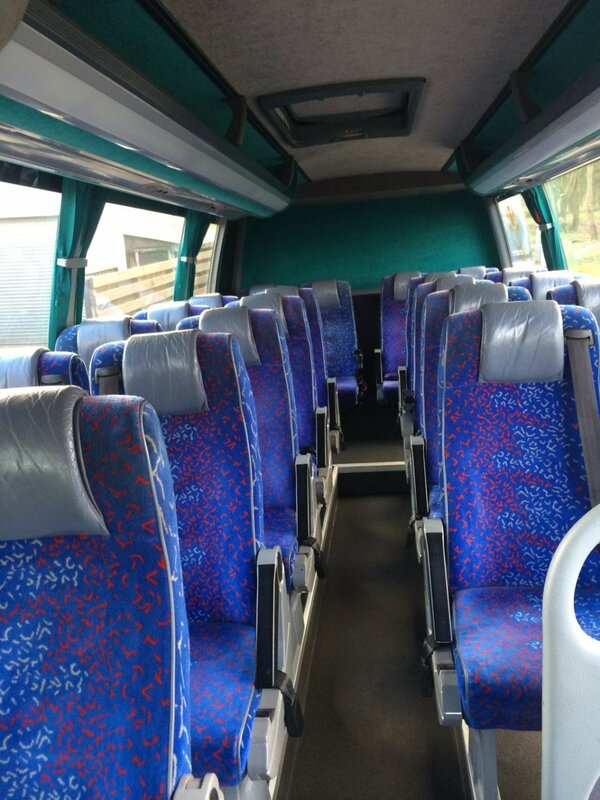 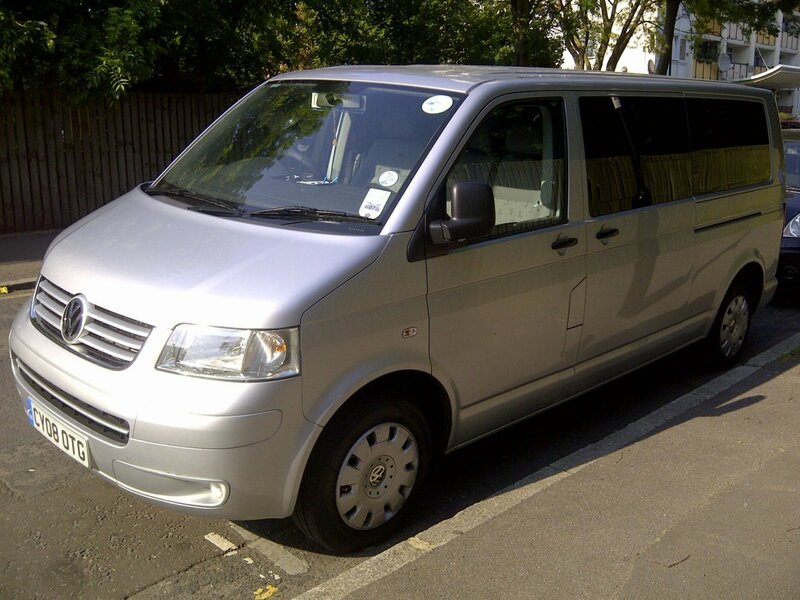 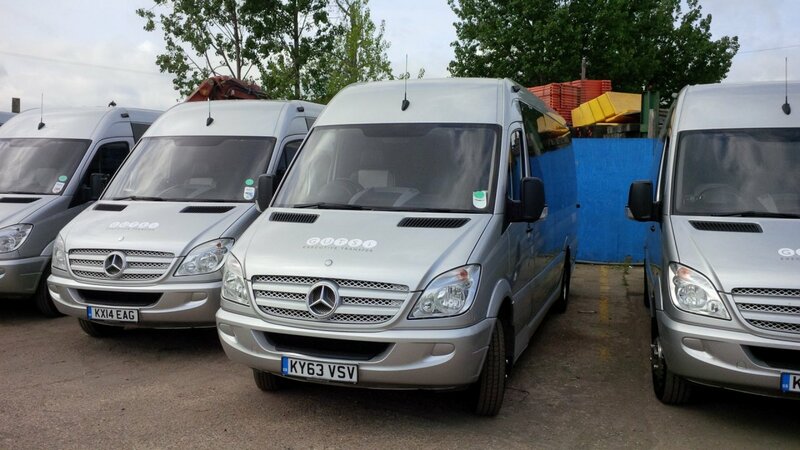 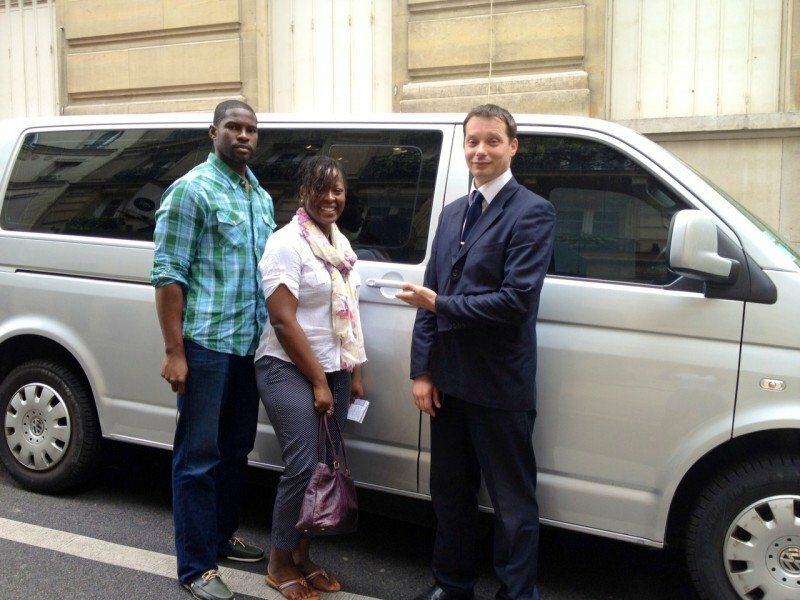 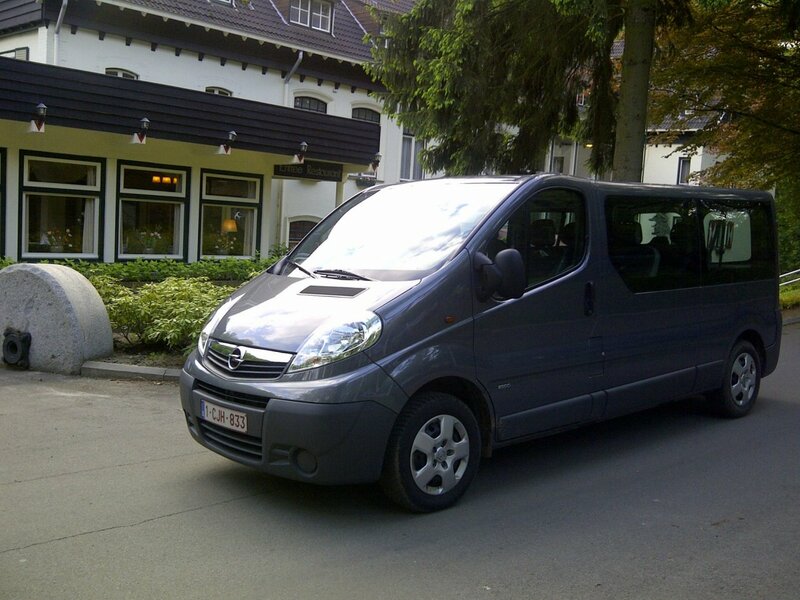 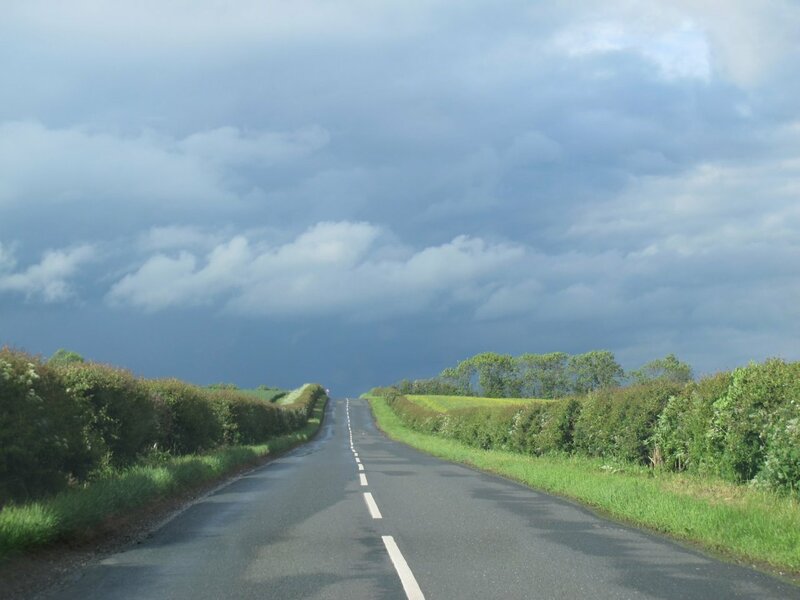 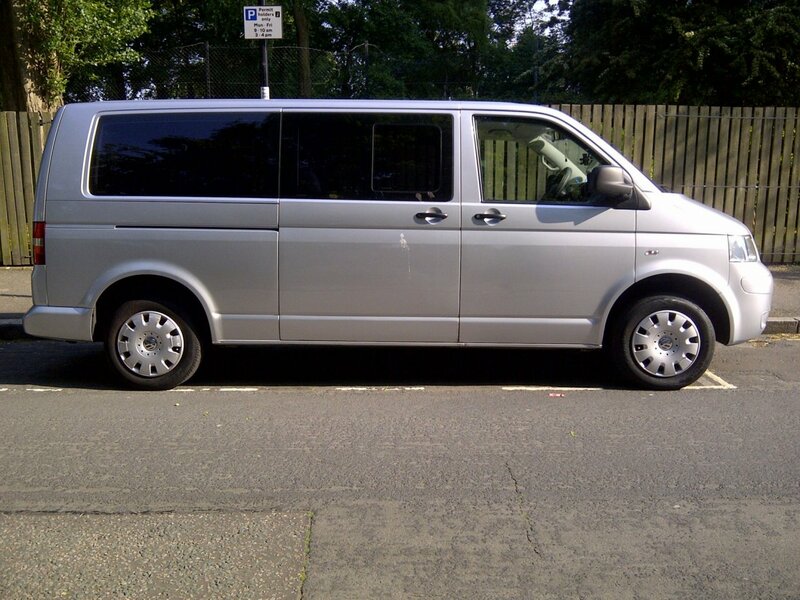 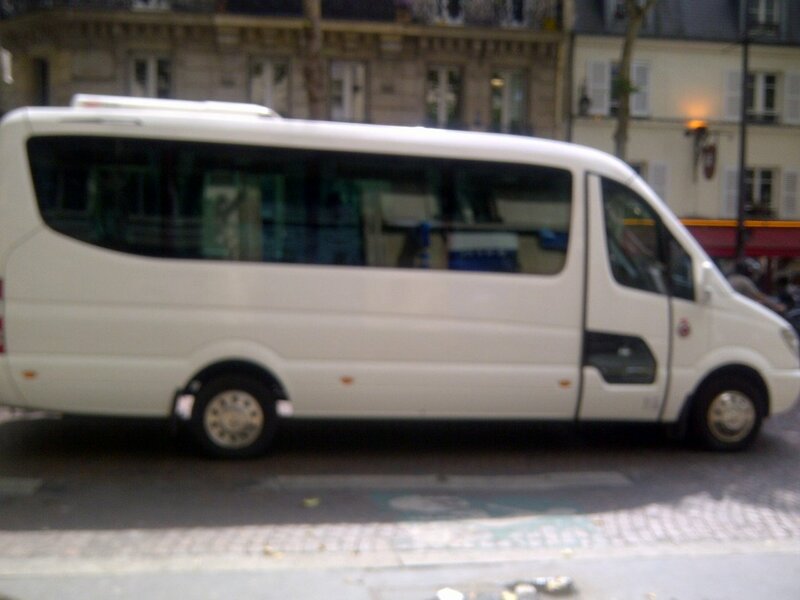 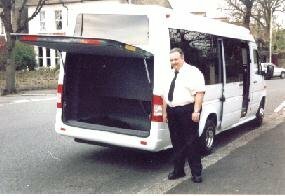 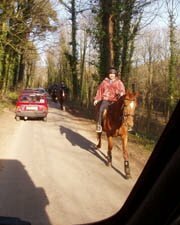 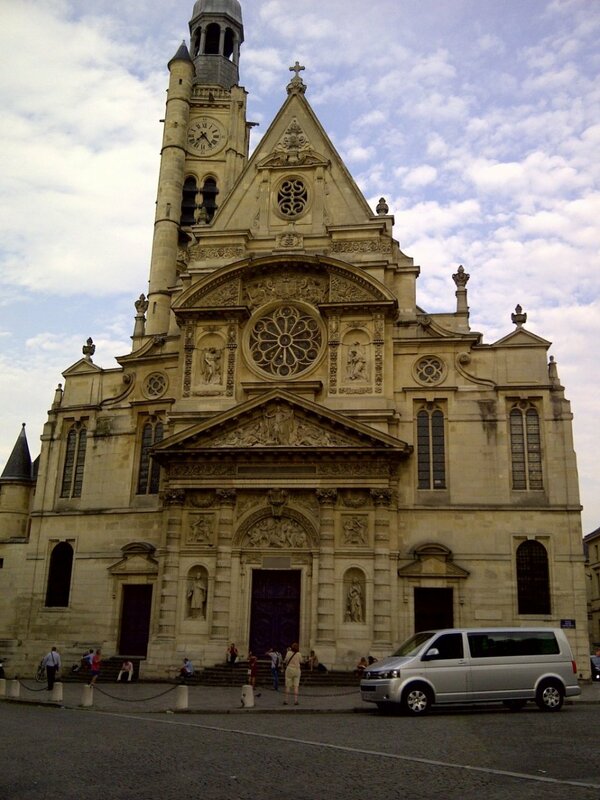 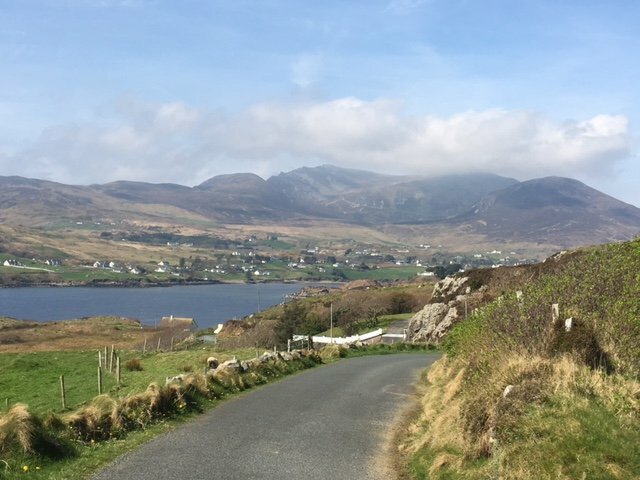 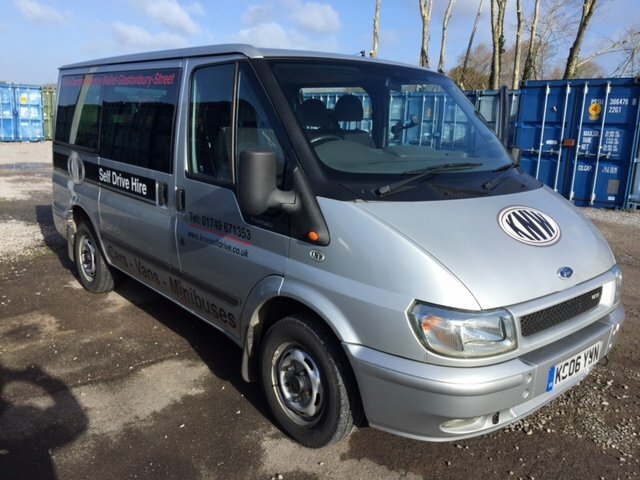 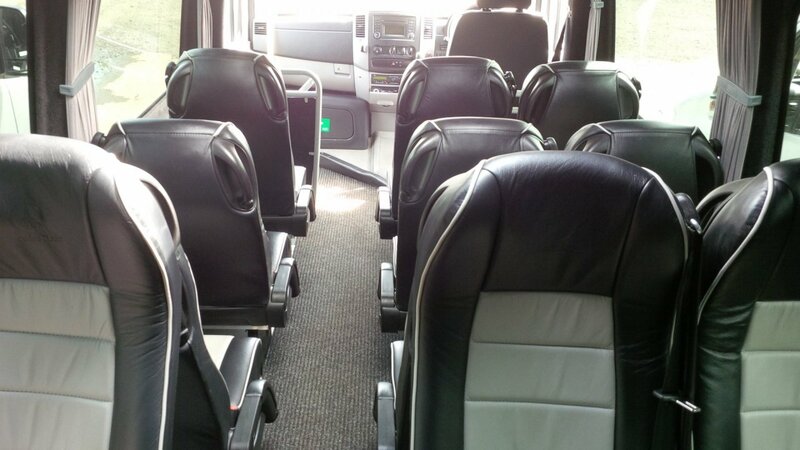 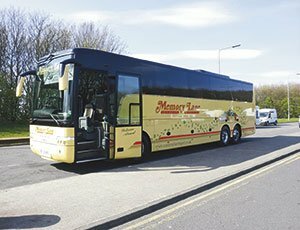 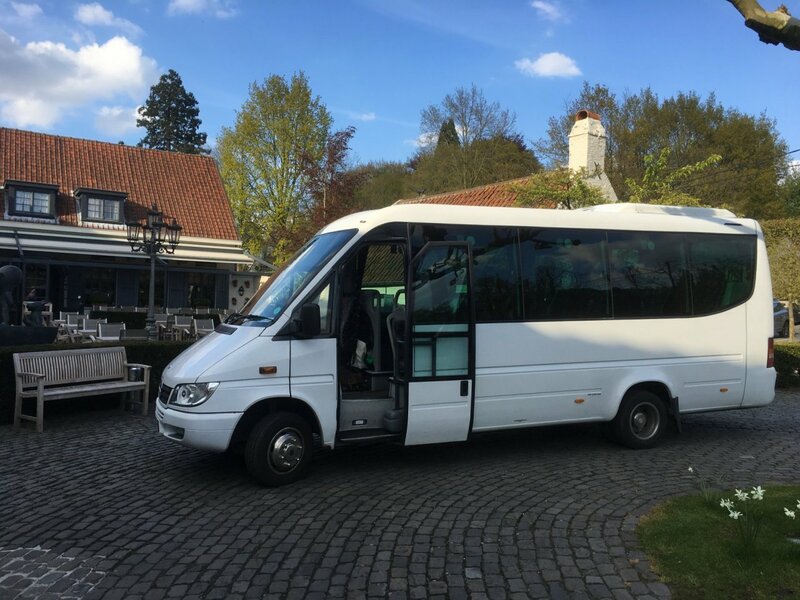 7 - 9 Seat MPVs and 16 seat mini-coaches are the main vehicles used on our scheduled tours. 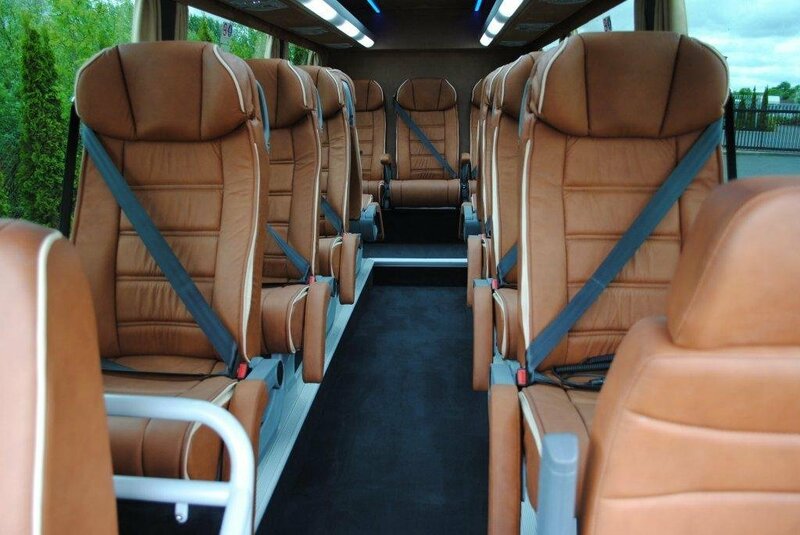 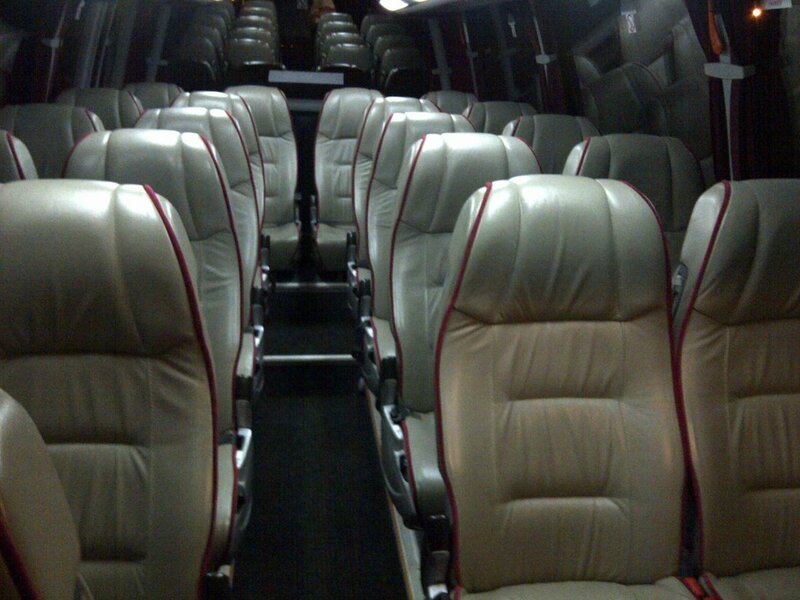 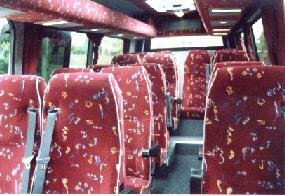 19, 22, 30, 49 and 53 seat vehicles are available for custom designed tours. 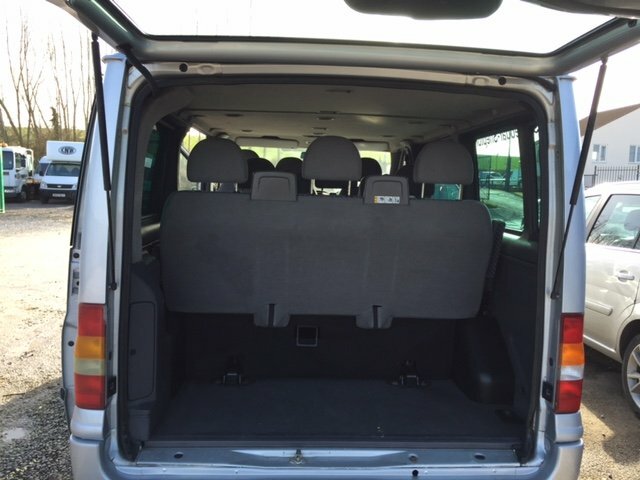 Standard cars are typically used for parties of 1 - 3 guests.